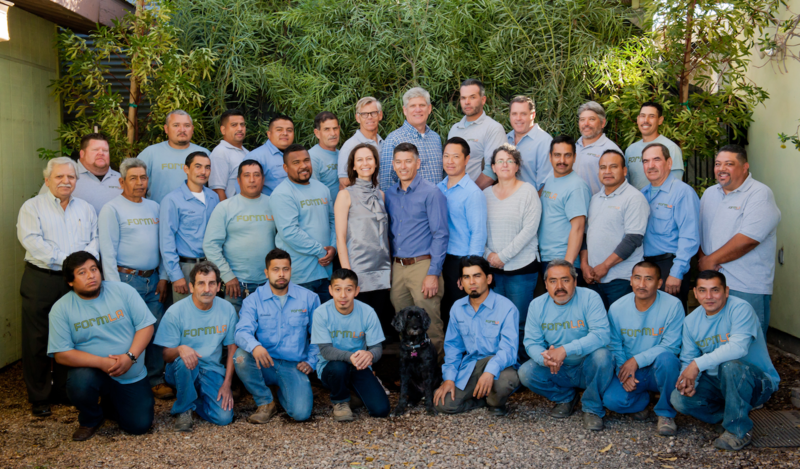 FormLA Landscaping’s team of sustainable landscaping professionals believes you and Los Angeles deserve our very best. We take pride in the fact that our approach makes your outdoor spaces safer, healthier and phenomenally beautiful. We have the expertise needed to ensure you have peace of mind about your landscape transformation and maintenance. Our team includes LEED accredited professionals, registered sustainable landscapers, licensed contractors, urban planners, certified project managers, EPA WaterSense certified professionals, a CLCA garden maintenance award-winner, trained horticulturalists, irrigation systems and graywater experts. We conduct regular team trainings to ensure our skills are always on the leading edge.